During the lifetime of the Changing Arctic Ocean Programme, regular science and Advisory Group meetings will take place. The science meetings bring together everyone involved in the Programme, and provide the opportunity for investigators to keep up to date with recent research in the various projects and to exchange ideas and data. The meetings with the Programme Advisory Group update the expert panel on progress within each project. 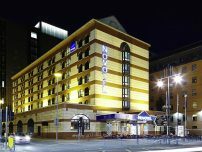 The next CAO get-together of all the investigators and the Programme Advisory Board will be on 15 to 17 January 2019 at the Novotel Birmingham Centre. With up to 12 new projects joining the CAO programme in summer 2018, the integration meeting provides the opportunity for existing and new project leaders to meet and discuss how best to collaborate. The Programme Advisory Group will have a first progress meeting with the lead investigators of the four projects in January 2018. 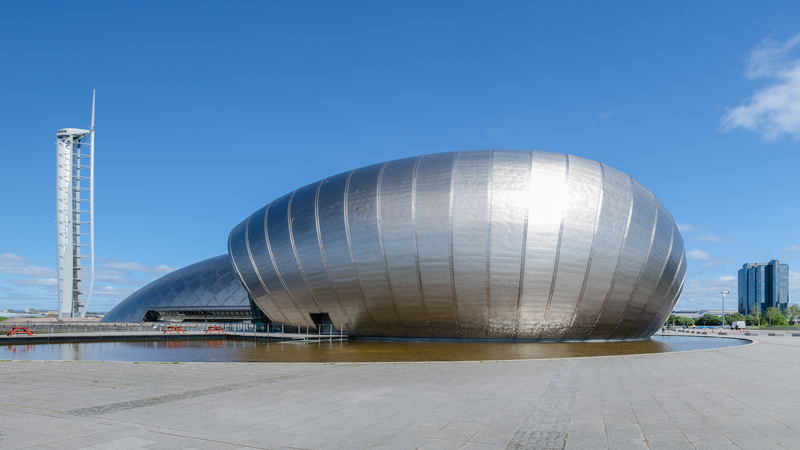 The first science meeting of the programme assembled investigators from all four projects at the Glasgow Science Centre to discuss the recent cruise in summer 2017 to the Barents Sea and progress of the projects.